Trustees were on Tuesday appointed to 22 companies due to alleged ties to the Gülen movement, which the government accuses of masterminding a botched coup on July 15. 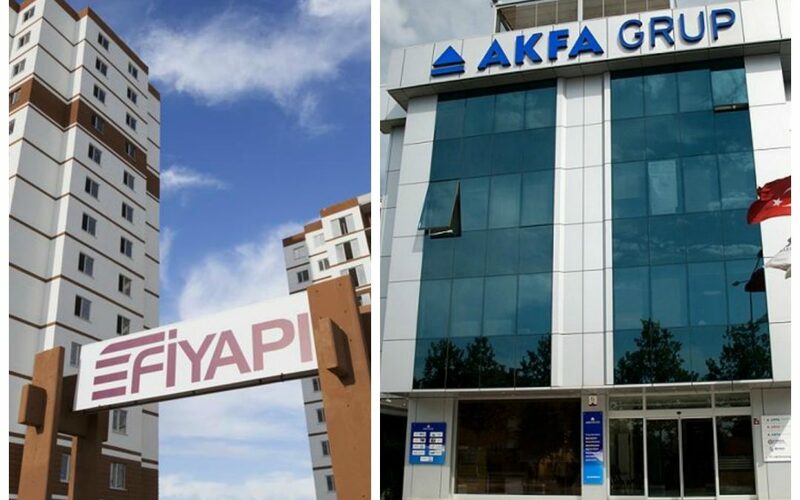 An İstanbul court ruled on the trustee appointment to the boards of 22 companies, all of which are partnered by construction conglomerates Fi Yapı and AKFA Holding. The latter group also has interests in the retail business. Among the implicated companies in Tuesday’s operation are software, electronics and real estate firms. Turkish media said an investigation is under way into AKFA’s 44 other companies. Despite the fact that US-based Turkish Islamic scholar Fethullah Gülen, the inspiration for the Gülen movement, has repeatedly denied the accusations and proposed the formation of an international commission to investigate the coup attempt, the Justice and Development Party (AKP) government has sacked more than 100,000 civil servants from state jobs, detained over 40,000 and arrested more than 24,000 over links to the Gülen movement, a civil society movement inspired by Gülen’s views. The AKP government has also closed or seized thousands of institutions, including schools, universities and business associations, over alleged ties to Gülen.